Or any other man. We don't judge. Home & Office Visits Available. Please call or message to schedule a fitting in the comfort of your home or office. 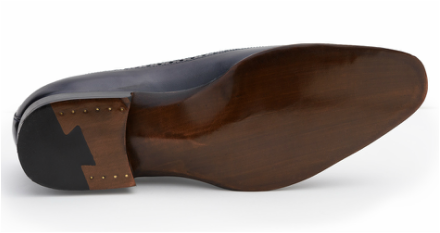 ﻿Our new line of shoes is handcrafted in Spain of the finest calfskin available. 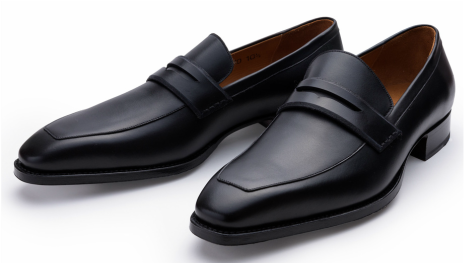 The uppers are painstakingly hand cut and burnished for a perfectly dapper look right out of the box. All of our leathers are soft but they are solid and supportive as well. Instead of quick and easy cemented or blake construction, every Andrew Lock shoe is Goodyear welted. Welting takes longer and is more difficult to produce but we are sure you will agree that it is worth if when you slip your foot into our shoes for the first (and thousandth) time. Our design philosophy is a focus on the marriage between classic style and modern aesthetics. These are not your grandfathers shoes but we are sure he would nod his head in approval. We like to keep things fresh so each shoe is made in very limited quantities. When they are gone there will be no more. At Andrew Lock we don't assume you fit a certain mold so we always take the time to listen to your specific needs. We take into account exactly how you like your clothing to fit to make sure you are comfortable from day one. 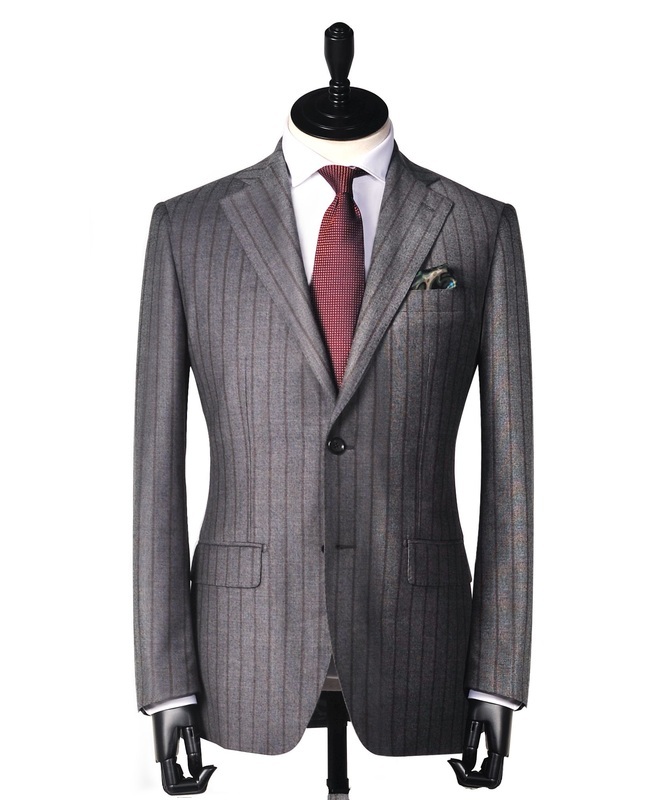 We can review your current wardrobe and suggest fabrics that complement what you already have. Andrew Lock offers an ever changing selection of accessories such as ties, cufflinks, wallets, bags and socks so you will not have to shop anywhere else. If we don't have it then we will get it for you.